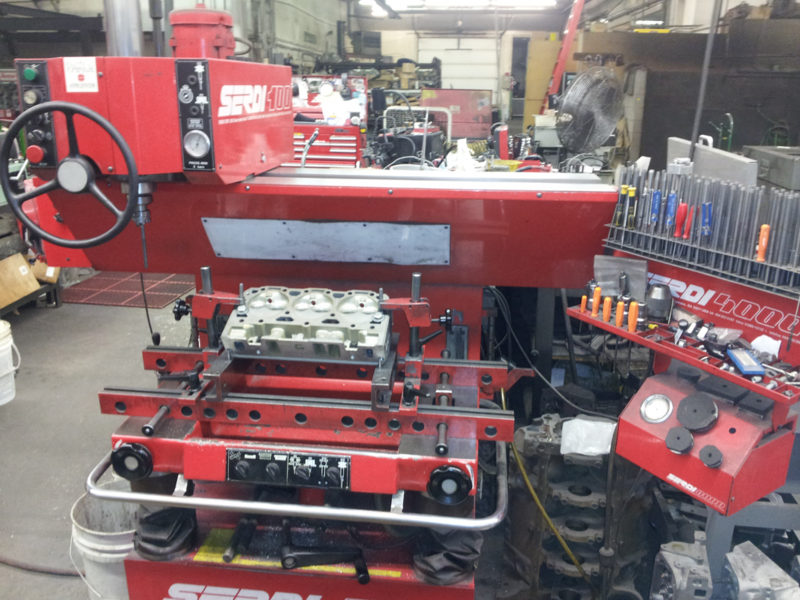 Montana's largest production engine re-builders of domestic, import & performance engines. 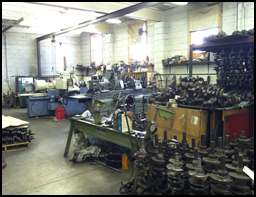 ​Automotive Machine Inc. specializes in complete engine rebuilding. Whether your vehicle is an import or domestic, our qualified technicians have the experience and expertise to rebuild the engine of your car, truck, SUV or high performance vehicle. 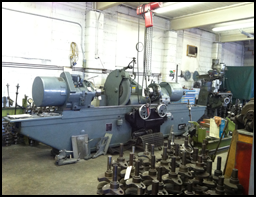 As with all of our services performed at Automotive Machine, Inc., our engine rebuilding is 100% fully guaranteed. 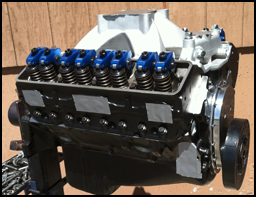 To inquire about our engine rebuilding services, warranty information, or for a free estimate, please contact us today. 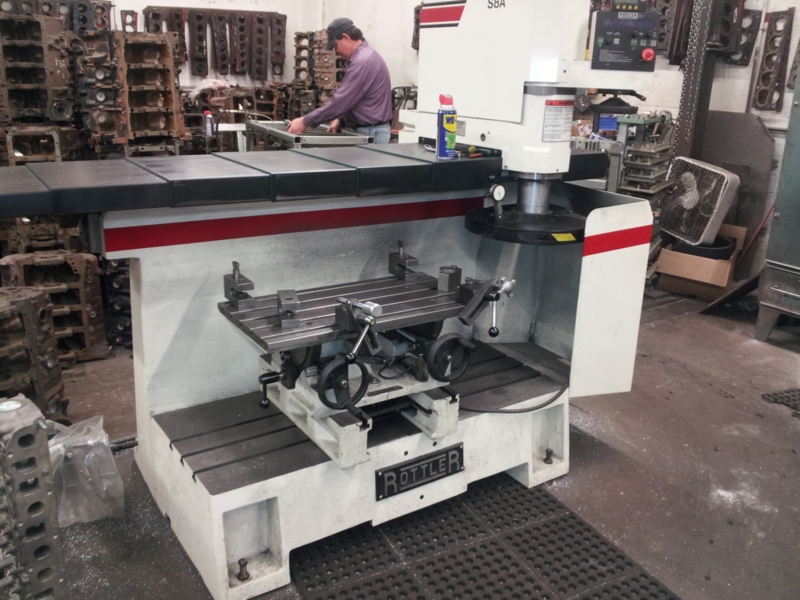 We are also proud to provide an extensive range of machine shop services. 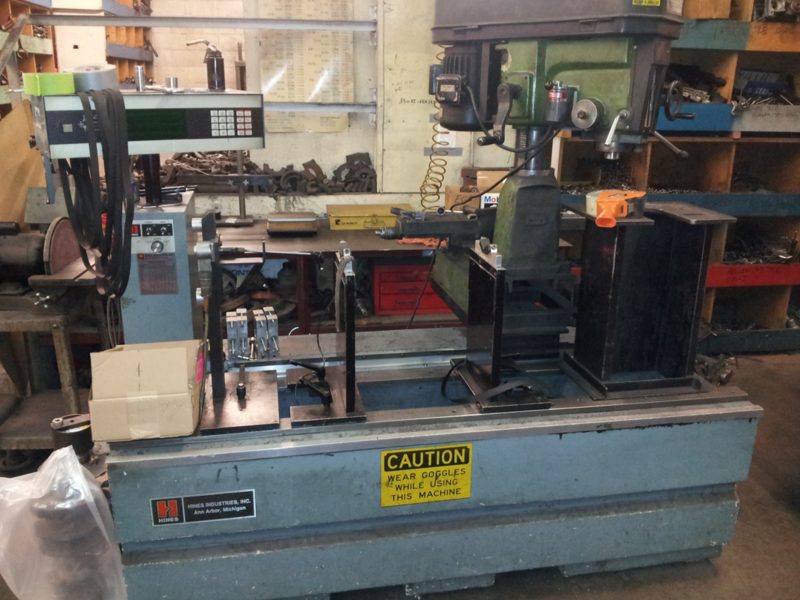 We have long term employees and the correct equipment to perform the following services with skill and expertise.